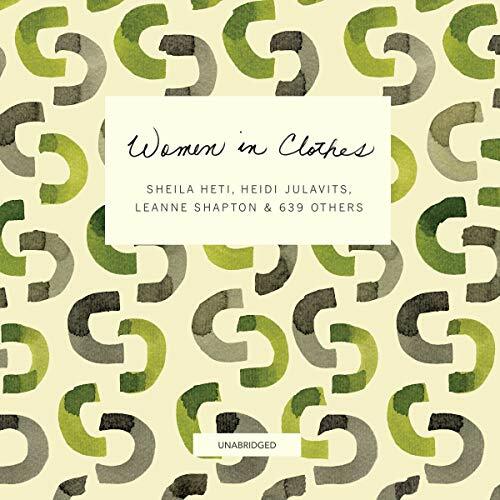 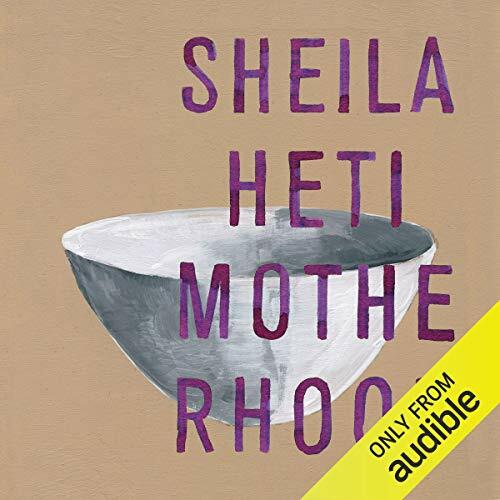 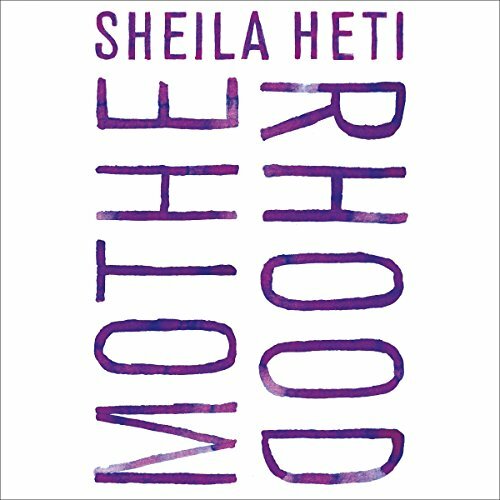 Showing results by author "Sheila Heti"
Motherhood treats one of the most consequential decisions of early adulthood - whether or not to have children - with the intelligence, wit and originality that have won Sheila Heti international acclaim. 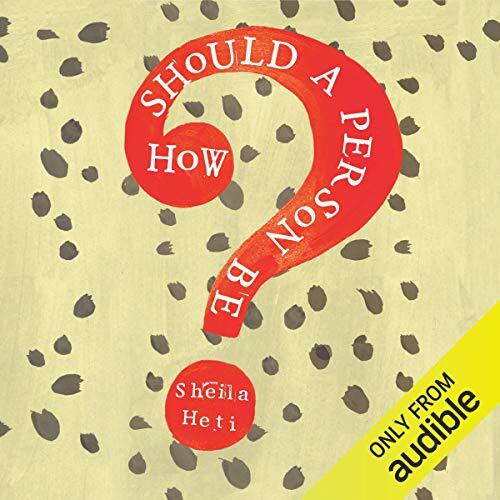 Having reached an age when most of her peers are asking themselves when they will become mothers, Heti’s narrator considers, with the same urgency, the question of whether she will do so at all. 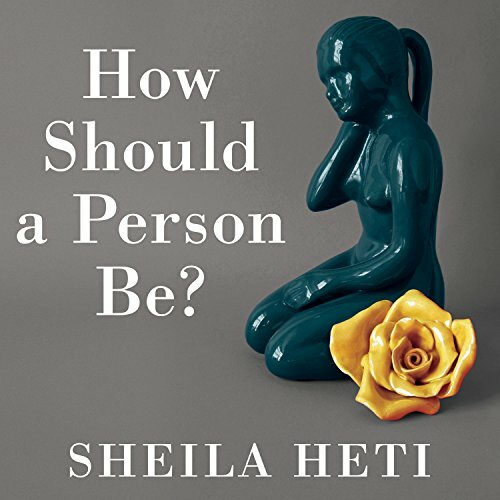 Over the course of several years, under the influence of her partner, her body, her family, mysticism and chance, Heti's narrator struggles to make a wise and meaningful choice.